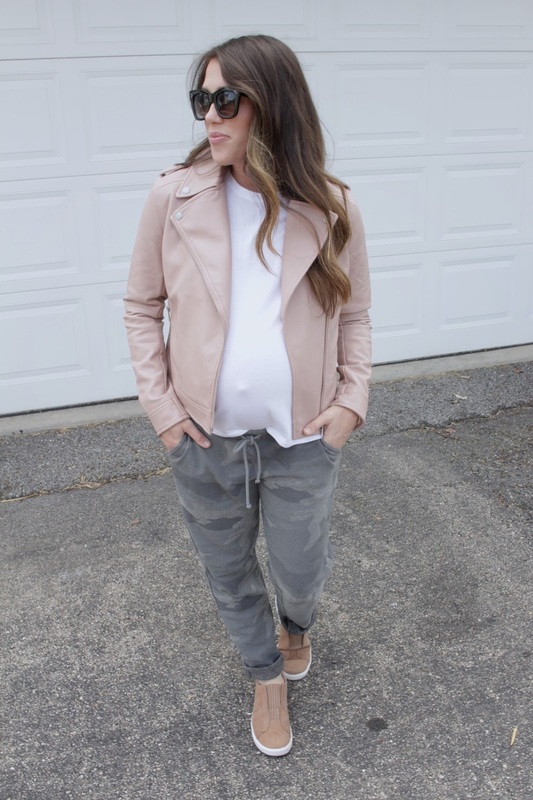 Blush Moto & Loft Sale Finds! 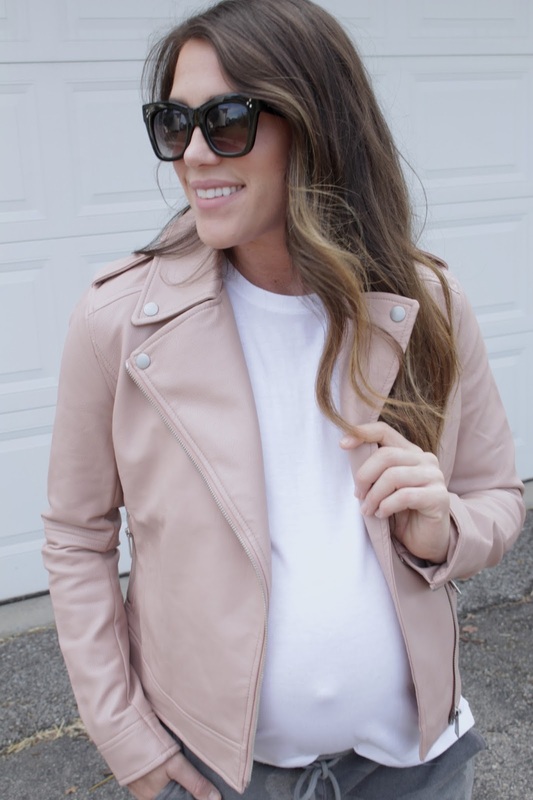 I had to share this adorable blush moto jacket. It is faux leather but its under 70 with the sale!! Such a steal and the color is beautiful!! I also shared THIS cardigan and THIS cardigan in my insta-stories yesterday! I will also share some of my loft picks below!!! I have so many things in my cart! Definitely take advantage because Loft rarely does free shipping!!! Let me know what you grabbed from the sale!